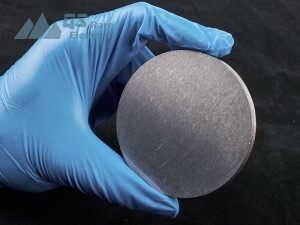 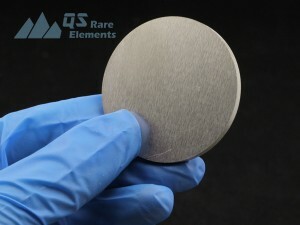 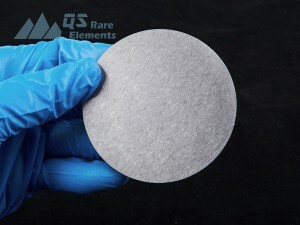 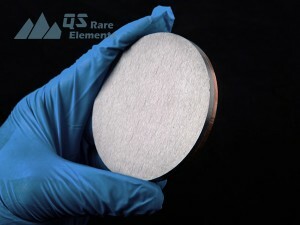 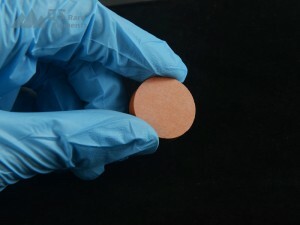 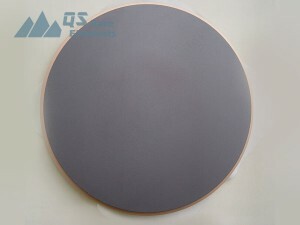 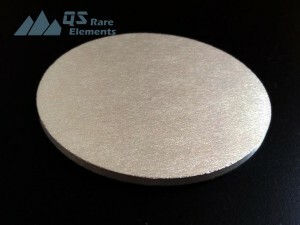 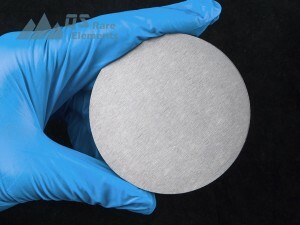 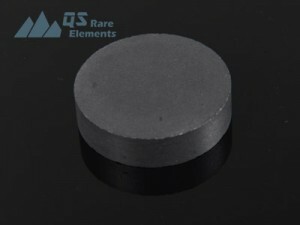 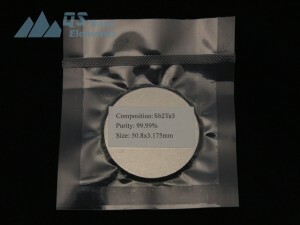 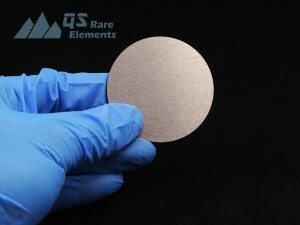 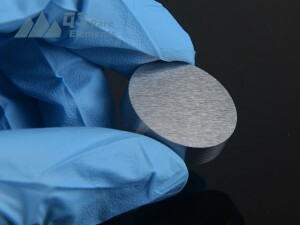 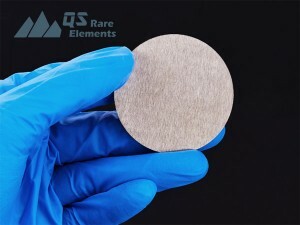 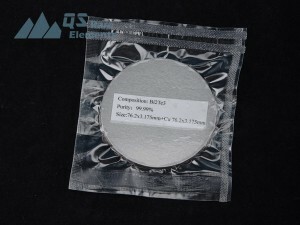 Sulfides, Telluride, and Selenides are also common material for sputter targets and these targets have wide applications in electrical and optical components. 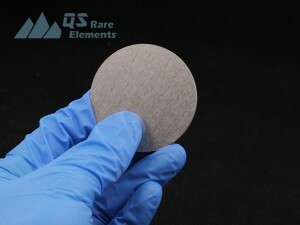 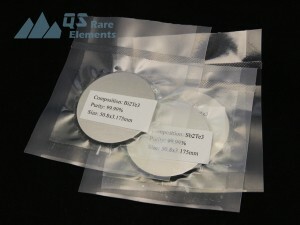 QS Rare Elements has mature process to make most of these materials via the hot press equipment. 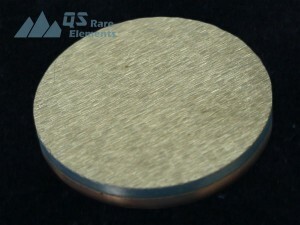 Please check the availability with us by leave us a message if the product is not in list.